Kidscene provides after-school and holiday care to children with and without disabilities from the ages of 4-16. 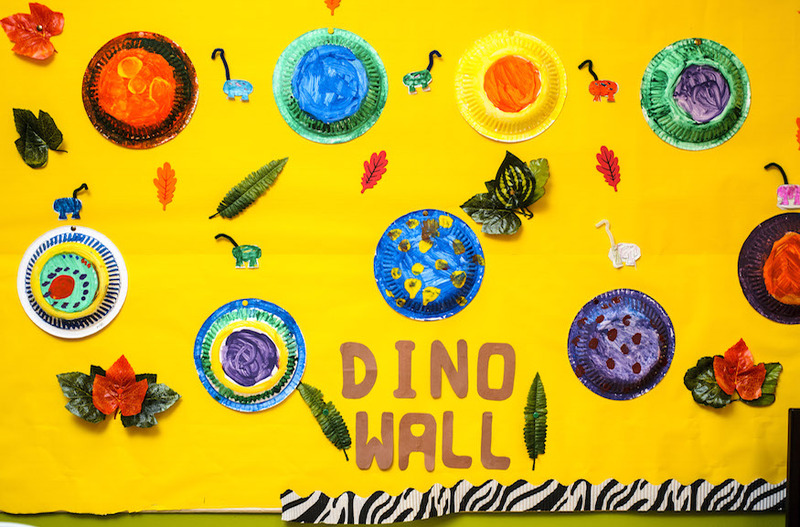 They are based in Morningside, Edinburgh, and have excellent facilities – two large play rooms, soft play areas, a swimming pool, a sensory garden and an outdoor multi-use games area. The Kidscene after-school club and holiday club is based on a ‘reverse integration’ approach. 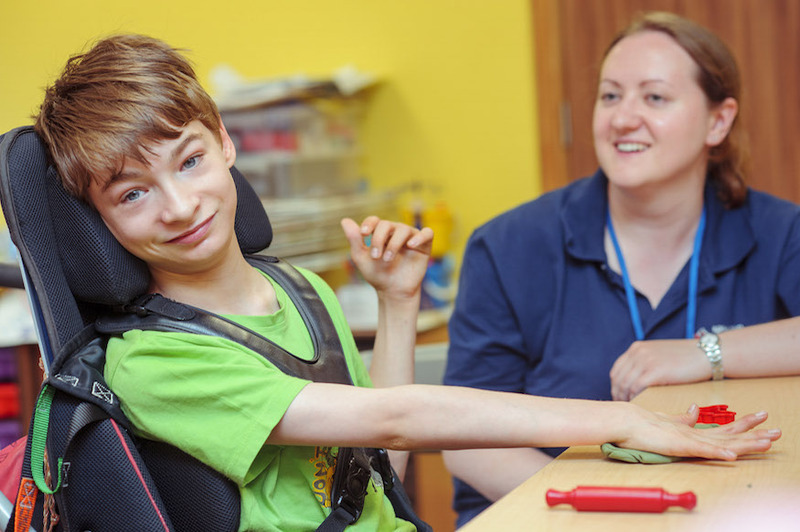 This is a service that is delivered in an environment designed to meet the needs of children with additional support needs but that is also open to all children. This helps break down barriers and ensures children with additional support needs are supported to fully participate. 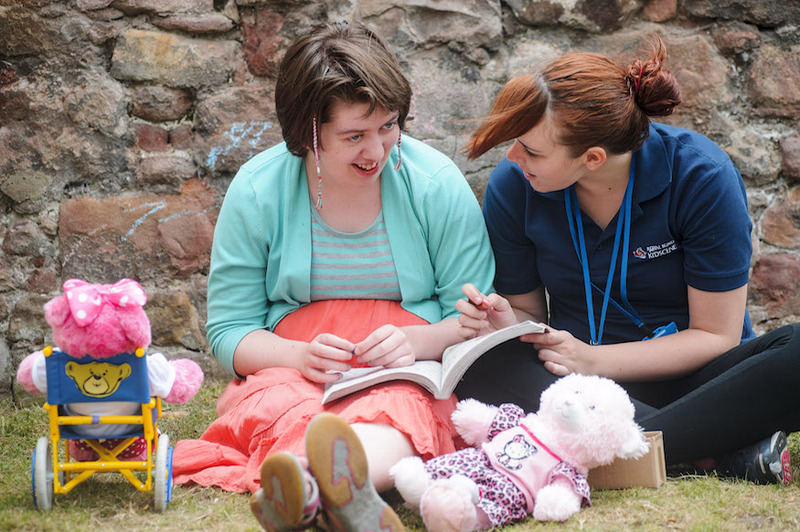 Our funding has enabled Kidscene to increase the number of children who are able to attend. At five years old Kirsty contracted encephalitis (inflammation of the brain). She was in a medically induced coma for three weeks. When she woke up her memory was gone, she was blind, had epilepsy and didn’t know who anyone was. Kirsty is now 17 and has come on leaps and bounds. She’s registered blind but now has some sight. She has mobility. She’s learned to speak again but her language skills are affected. Concepts are difficult to grasp. Counting is difficult as is distinguishing between what’s real and what isn’t. She lives in an Alice in Wonderland world with no concept of the passage of time – she could sit all day playing with Lego. So, care for her is quite nuanced. She is a challenge for carers. She has no perception of danger and has to be supported every minute. She is fixated with routine. You can’t talk her round. She’s not stubborn – it’s simply the way she is. She makes the best use of her faculties to understand her world. She enjoys life. And she has changed and enriched mine. Kirsty goes to a special school where there are a few blind children. The big treat of the week is coming to Royal Blind’s Kidscene on a Friday afternoon. She loves it. It’s her club. The staff are fantastic. They are interested in ensuring she has a nice time. Kirsty loves the hydrotherapy pool with tunes playing in the water, it’s like magic. She likes arts and crafts, anything tactile. She enjoys the soft play area as much as the younger kids. It’s beneficial for mainstream children to play with her, to feel empathy. Kirsty is friendly with another girl who helps her open her yoghurt pots then holds them for her. Nobody judges her at Kidscene. It’s a great environment.